WEST LAFAYETTE, Ind. — Last year, a record number of nearly 1,700 unique employers visited Purdue University’s campus to participate in one or more career fairs and campus interviews. The high number of on-campus recruiters is expected to hold steady for the 2017-18 academic year, according to Timothy Luzader, executive director of the Center for Career Opportunities. The center assists students in clarifying their career goals and effectively engaging organizations to receive professional opportunities or internships. 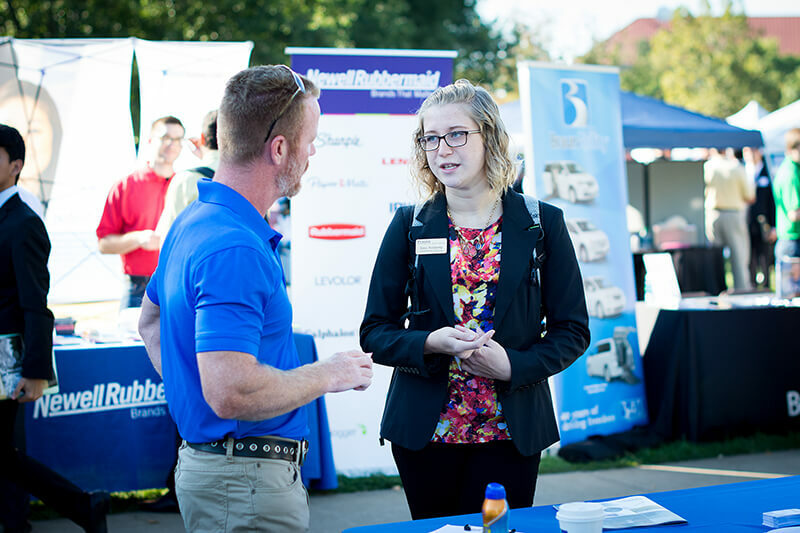 Thousands of students participate in more than 30 career fairs conducted on campus each year, gaining high exposure to post-graduate opportunities. Nearly 94 percent of May 2016 graduates obtained professional opportunities within six months of graduation. 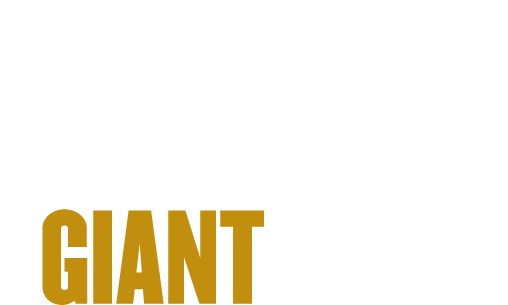 “Purdue’s robust delivery of career services provides maximum opportunity to connect with many different types of organizations for both the pursuit of experiential learning and with making a successful transition from college to career,” Luzader said. The center hosts an employer on-campus recruitment program and also provides an advanced technology platform to support students’ job search activity, including formal interviews with employers. 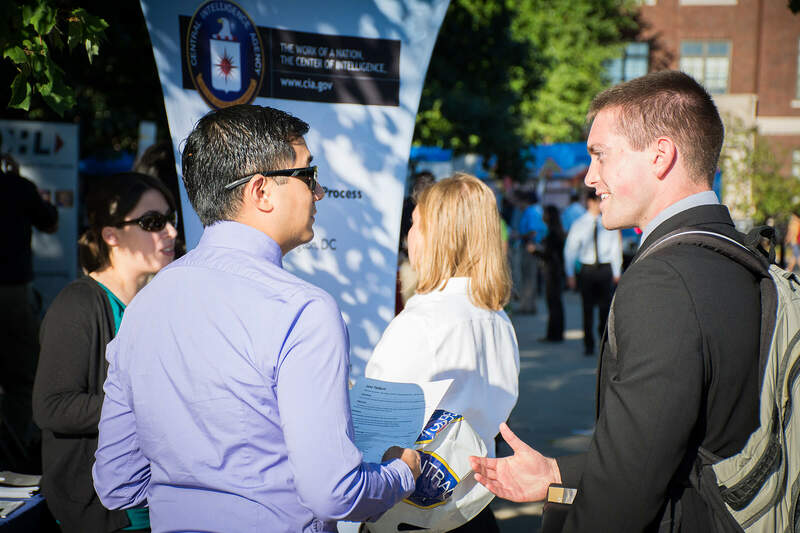 Long-term partnerships between many companies and the center have resulted in employer-led programs on campus that benefit student career development and job search efforts. Each year, more than 20 percent of Purdue graduates pursue further study including professional school. The center also houses the Pre-Professional Advising Office which supports students’ efforts to gain meaningful careers. The center is working to further expand the opportunities it provides to students, creating technology and boutique programming to connect students to employers that do not typically recruit on college campuses. Events like the Emerging Employer Career Fair target entrepreneurial students seeking opportunities with startups and small companies. * Computing Career Fair: Sept. 7. * Industrial Engineering Career Fair: Sept. 11. * Industrial Roundtable: Sept. 12 and 13. * School of Management Fall Career Fair: Sept. 14. A full schedule of upcoming Center for Career Opportunities events can be found here.